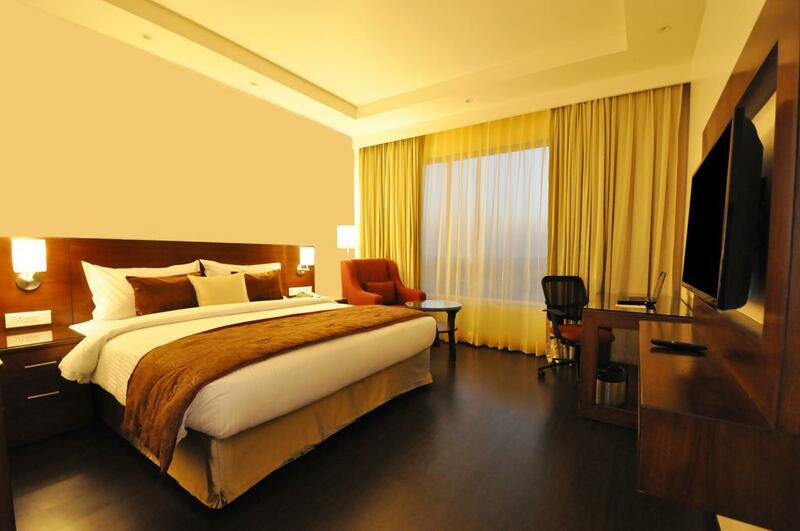 Hotel Marigold Jaipur offers a non-smoking accommodation in a tourist area of Jaipur. 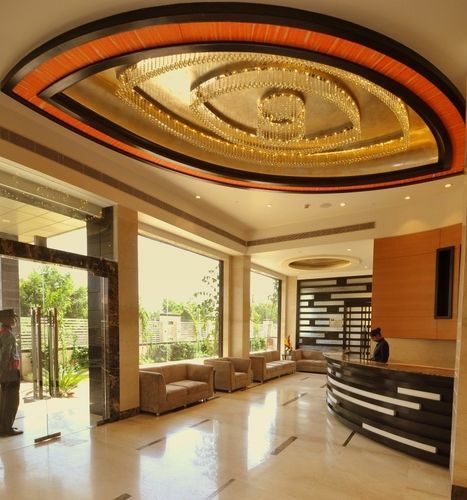 The hotel comprises 75 rooms equipped with climate control, ironing facilities, a wardrobe and free Wi-fi. 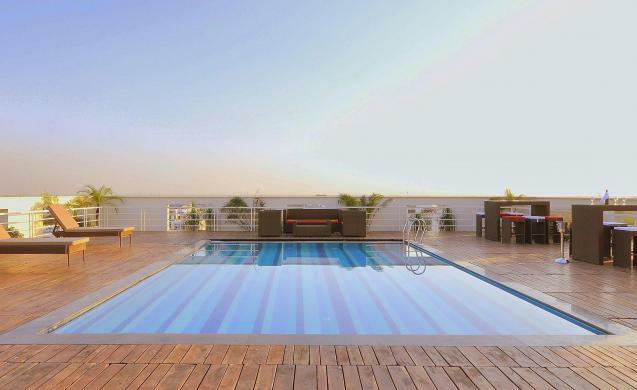 Hotel Marigold Jaipur is within a 10-minute drive to Sanganeer airport.Leisure facilities in Hotel Marigold Jaipur include a rooftop terrace and an outdoor swimming pool. Hotel Marigold Jaipur provides a gym and a fitness centre to help guests keep fit.